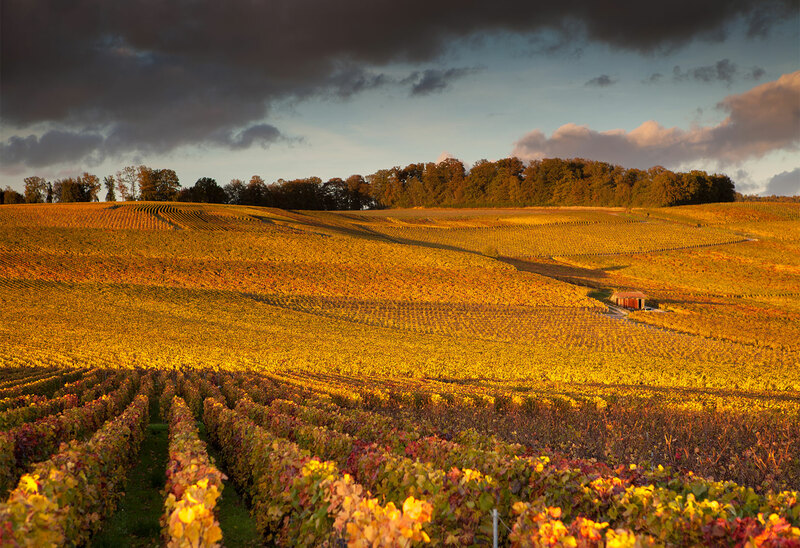 This tasty Champagne is made with 100% Pinot Meunier. From the villages of the valley of the Ardre, this Champagne reveals a sublime bouquet. The perfect clarity of its pale yellow color is embellished with fine bubbles of extreme lightness, which can be found in wines of great elegance. With a flattering bouquet, this vintage expresses aromas of fleshy fruit, especially yellow peaches and dry apricots. 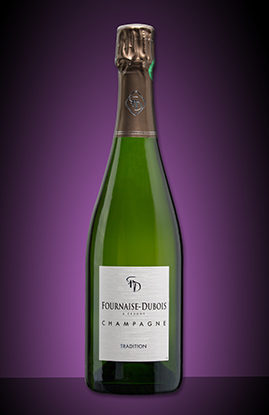 When you taste this champagne you will find the same fruity notes that you felt in the bouquet generously developed. The Meunier grape is the apotheosis of fruity! 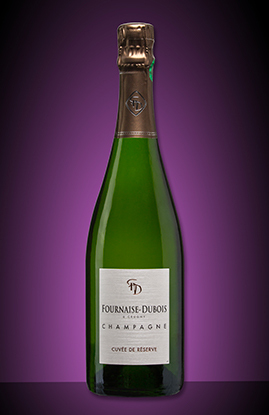 This Brut Tradition is the fruitiest of the Patrick Fournaise Dubois range. It is especially appreciated as an aperitif, or at any time of the day. This Brut “Cuvée de Réserve" is a blend of 3 Champagne grape varieties. Very fruity and round bodied, it consists of 1/3 Pinot Noir, 1/3 Pinot Meunier and 1/3 Chardonnay. The sparkling wine robe is defined by the pale golden hue, embellished with bubbles of a great finesse, a characteristic in wines of great elegance. 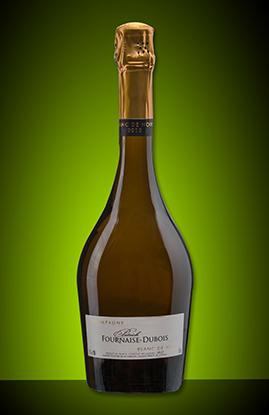 The Cuvée de Réserve has a delicious bouquet of ripe fruit and peach kernels. The rich, full bodied roundness of the Pinot Noir combined with the freshness and elegance of the Chardonnay highlight its elegant structure. A lively and balanced wine, that calls for ... another taste. 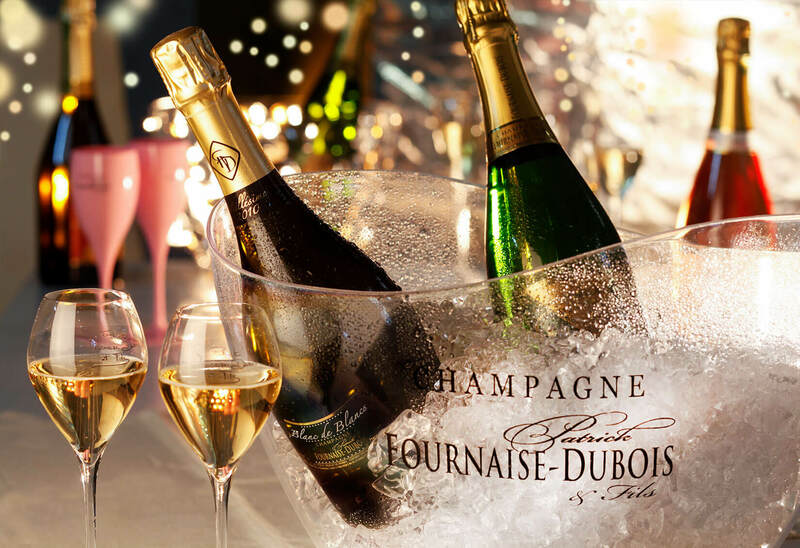 Champagne Fournaise-Dubois "Brut Cuvée de Réserve" is an aperitif champagne, with a fruity charm, which will find its place alongside pan-fried scallops or roasted fowl. This seductive Pink Brut Champagne is made with grapes from old vines and assembled with 3 different Champagne varieties: 35% Pinot Meunier, 30% Pinot Noir and 20% Chardonnay (including 30% old wines), to which is added 15% Wine AOC Coteaux Champenois. The charming pink marbled salmon color is highlighted by a delicate head of fine thin bubbles.This Champagne reveals a large, aromatic, rich bouquet, developing aromas of red fruits (raspberry and strawberry) and black fruits (blackberry and blackcurrant).The first taste is extremely sweet and delicate. The aromas of red fruits are expressed with grace, mixing strawberry and raspberry with blackcurrant. A very beautiful palate. A delightful freshness that leaves pleasant sensations. We find all the charms of the fruit, and the crispness of the bouquet. A young and supple wine, full of elegance. 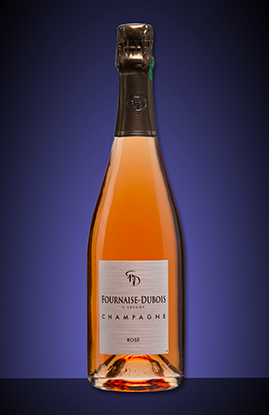 This Pink Brut Champagne has the strongest character of the Fournaise-Dubois range. Very pleasant as an aperitif, this Champagne can also accompany certain cheeses such as chaource and all desserts made from red fruits. The Grande Réserve Millésime is made from 50% Pinot Noir and 50% Chardonnay, 25% of which has been matured in oak barrels for 6 months. 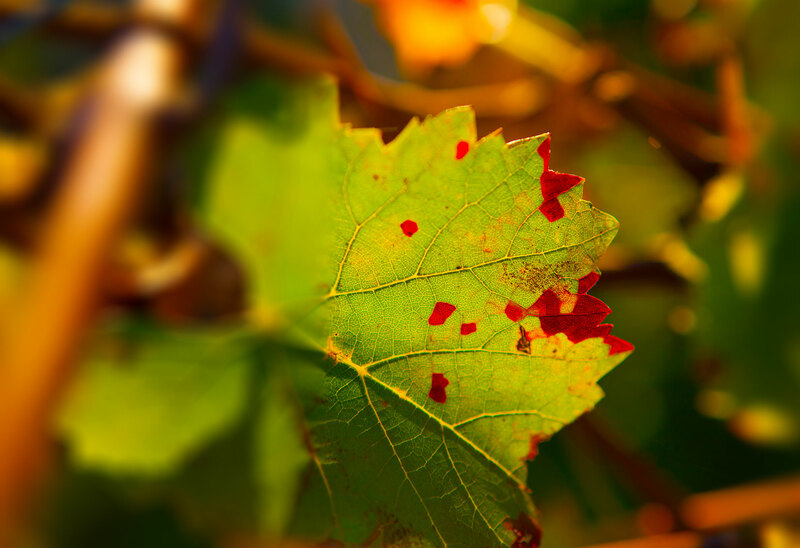 This vintage comes from a selection of our most beautiful vineyard grapes. The perfect clarity of the golden-yellow robe, with sparkling reflections is complemented by fine bubbles. A delicate head of foam develops after serving. With a flattering floral bouquet, this Champagne highlights the aromas from both white and black grapes: aromas of red and of dried fruit. The vivacity of the first moments gives way to a harmony of freshness and elegance with a light hint of toast and brioche. A crisp, fruity bouquet with many levels. 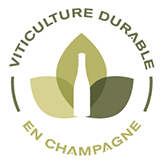 This tasty Champagne is made with 100% Chardonnay from the lands of the Ardre Valley. These Chardonnays come from our best grapes selected during the harvest. This Champagne Blanc de Blancs reveals a robe of pale gold perfected with brilliant reflections. The foam is fine and persistent, with very light bubbles, characteristic of the great White Champagnes Blancs. The floral bouquet round and delicate has notes such as acacia and linden. 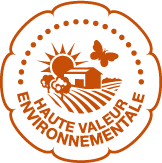 Its maturity is expressed by sustained aromas of honey and almond. Your palate will experience the richness of the Chardonnay highlighted by the aromas of white flowers, developing warm round notes of honey to finish on toasted notes, with aromas of butter and brioche. 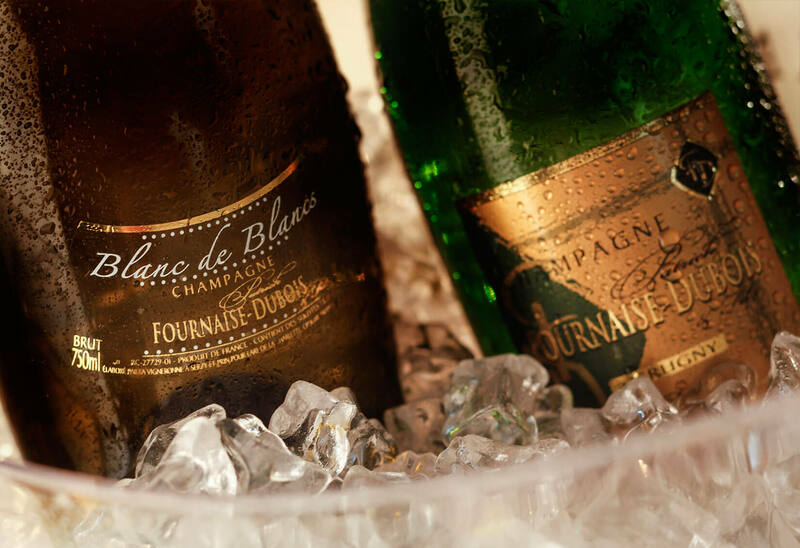 Freshness and fleshy roundness compose a very beautiful harmony of Champagne which is unforgettable and stays with you for a remarkable period of time. 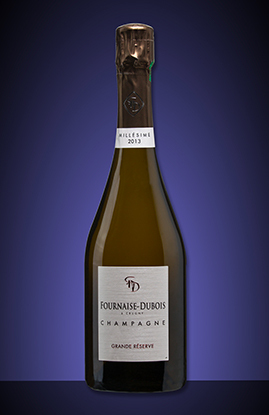 This Champagne Blanc de Blancs is the jewel in the Fournaise-Dubois range. Fabulous as an aperitif, it will be in perfect harmony with a millefeuille of salmon or accompanying any seafood, shellfish or fish. This 100% Pinot Noir vintage comes from 30 year old vines selected by us. Tasting NotesThis natural and noble wine is produced in oak barrels so as to give the wine an extraordinary sharpness by the micro-oxygenation of the wood. 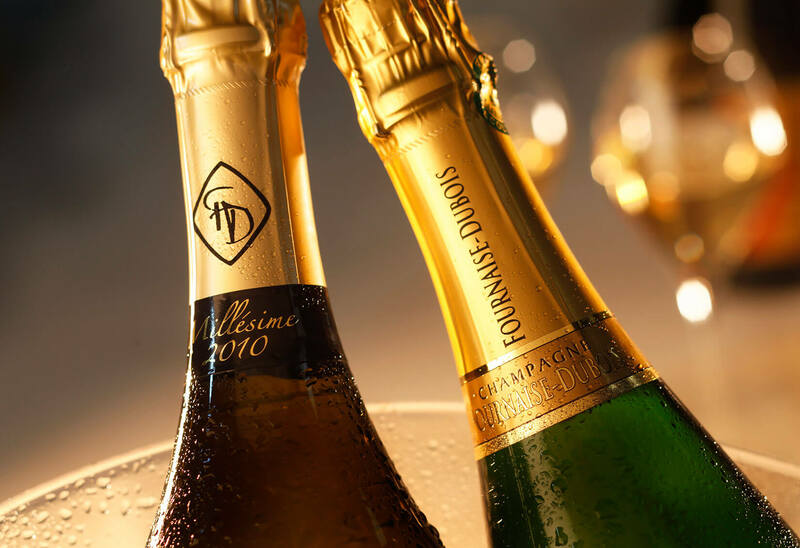 Produced In very limited quantities; it offers all the flavors of champagne. Robe: foam generous and very fine, with an amber yellow gold color. Bouquet: Very fresh, distilled with aromatic notes of acacia and vanilla. Palate: Tonic, structured with a full body of Pinot noir which completes its beautiful roundness. 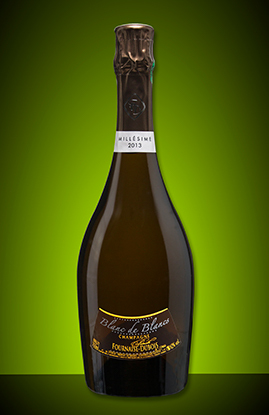 This Blanc de Noirs is positioned separately in our vintage range due to the refined procedure of using oak barrels. For the gourmets this vintage goes very well with fish and shellfish. Alcohol abuse is dangerous for health. To be consumed with moderation.. Legal Notice.